Sky Sports' Andy Bishop takes a look at the top statistical feats and oddities after the latest round of EFL action. Each week the statistician will run through top facts and stats from the standout games and provide expert analysis on the weekend's results. It was certainly another good weekend for Andreas Weimann, who has hit the ground running at Bristol City since signing from Derby in the summer. 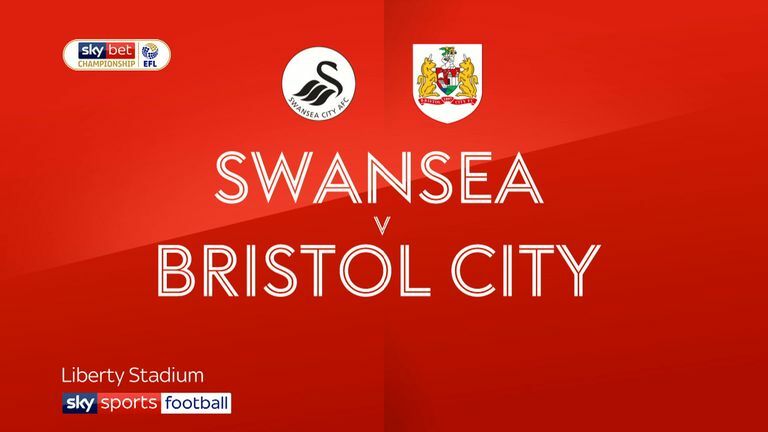 It did not take him long to make his mark on Saturday when he scored the quickest goal of the season in the EFL so far, finding the net after just 31 seconds in his side's 1-0 win at Swansea. He is the joint-top scorer in the Championship with five goals in his first five appearances for Lee Johnson's side, helping to reduce the void left by Bobby Reid's departure to Cardiff. In fact, Weimann has already scored as many goals in the Championship for Bristol City as he did in the whole of last season for Derby - his signing looking like a very shrewd piece of business. Another standout summer transfer - albeit a surprising one - was Barry Douglas' move from Wolves to Leeds. Douglas was a constant threat for Wolves from full-back last season and he has kept that up at league leaders Leeds, where he assisted their third goal in the 3-0 win over Norwich on Saturday. As you can see from the graphic below, no player has made more assists in the Championship since the beginning of last season. Douglas had 116 touches at Carrow Road, 41 more than any other player in the match, and the second most of any player in a Championship game this season. 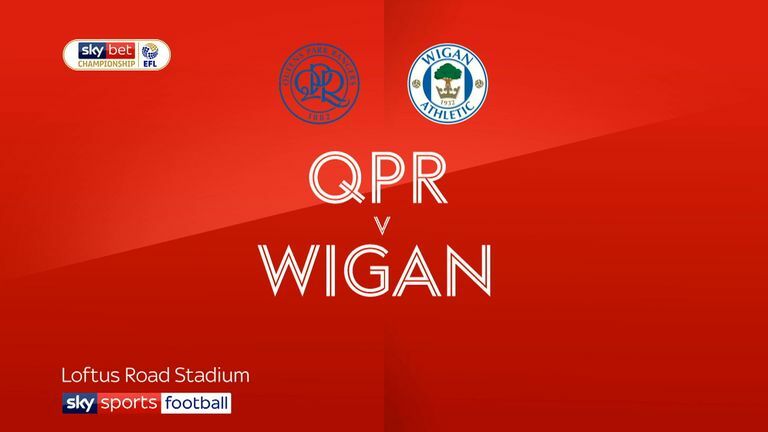 At the other end of the table, there was relief for QPR, who climbed off the bottom of the Championship with a 1-0 win over Wigan - their first points of the season came thanks to a Tomer Hemed goal and it was their first clean sheet since March. Hemed, who signed on a season-long loan from Brighton last Thursday, took just 35 minutes to get off the mark for his new club. QPR's win came despite Wigan having 18 shots against them on Saturday. That takes Wigan's shot tally for the season to a Championship high of 76 - 19 of which have come from Nick Powell, which is also a Championship high. Mount has now scored nine goals and made seven assists in his last 12 league appearances for Vitesse Arnhem and Derby combined. 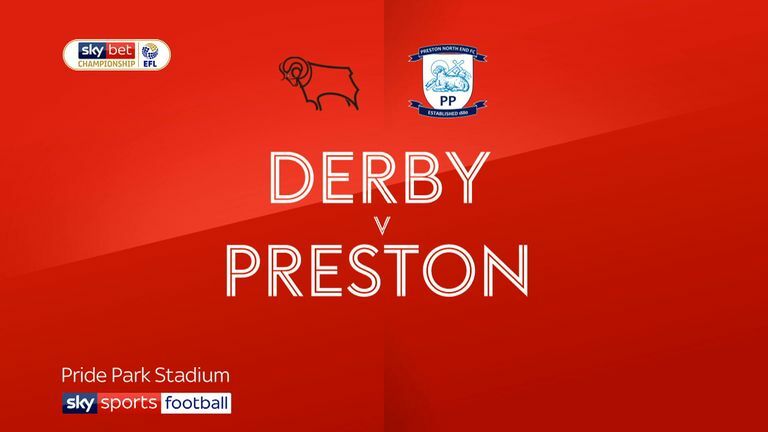 His strike against Preston sealed a 2-0 win, which takes his new side into the top six. 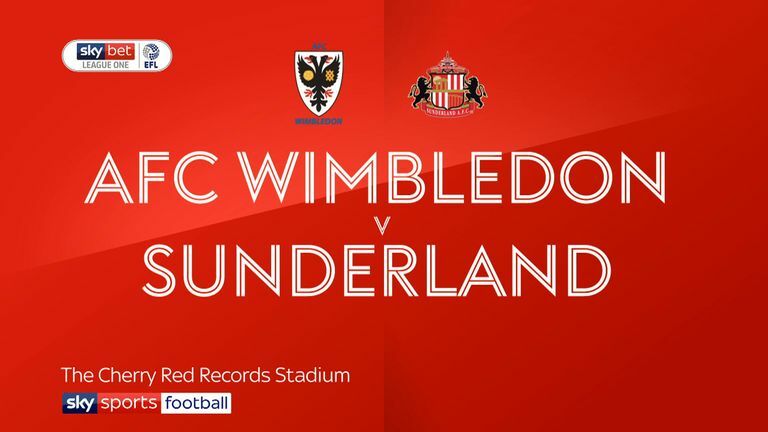 Into League One and Sunderland's revival under Jack Ross continues, they came from behind to win for the third time this season - the most of any side in the EFL. It is the first time the Black Cats have won four league games in a calendar month since April 2007 - and there was a surprise hero on Saturday. Lee Cattermole scored both Sunderland goals and that's the first time he's netted a double in 356 appearances in club football - his tally of career league goals has now finally exceeded his total of red cards, 11 to nine. There's plenty more EFL action on Sky Sports this week. 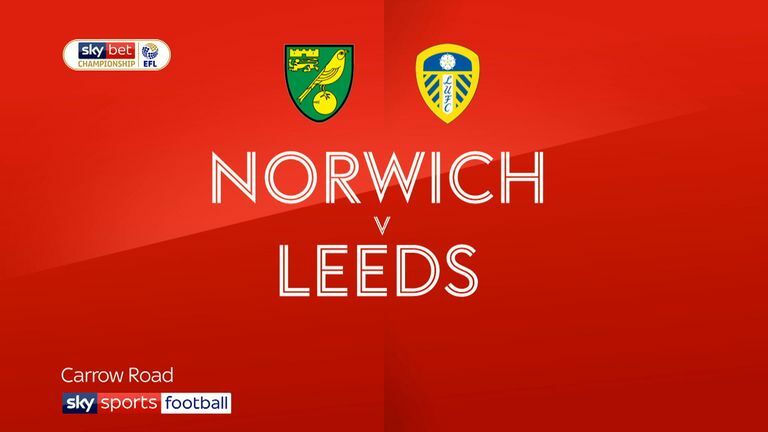 Leeds and Middlesbrough go head to head live on Sky Sports Football from 7pm and on Saturday we are at The Den as Millwall host Swansea - live from 5.15 on Sky Sports Football.